Good cam for highway use, off road and towing. Good for trucks with low axle ratios. 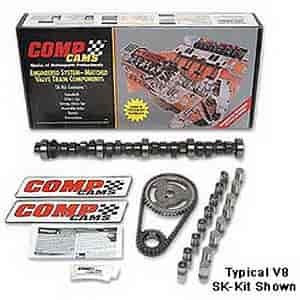 Does COMP Cams SK18-123-4 fit your vehicle?